I am pretty hyped with KDE Applications 19.04 upcoming launch, as well as KDE Plasma 5.16 not that close the launch, but relatively close too. The High DPI support on a lot of KDE Software is making me happy too, i am planning to change my PC, but a lot of peripherals as well (monitor between those, thinking about 2K or 4K resolution, so it will be fantastic i hope, thinking about productivity, an ultrawide one, so i can tile up to 4 windows on the monitor, but still being usable the 4). 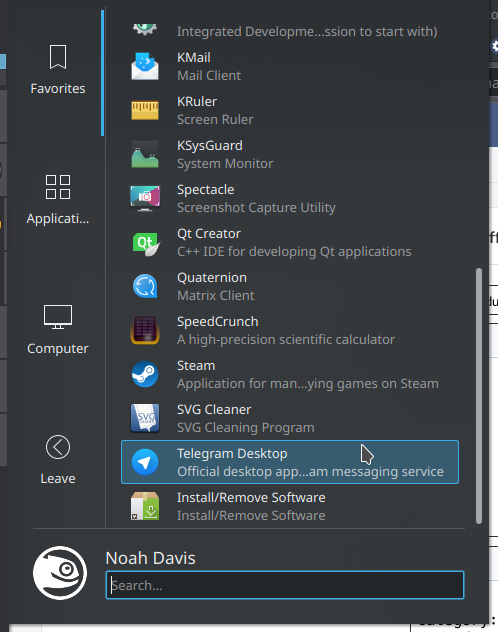 Thank you very much as always Nate, KDE Community et al. You really rock a lot. I know, pretty awesome stuff huh!? Thank’s for your hard work ! good job guy !!! I am used to switch desktop icons both Home and Trash into white stylized mode however trash doesn’t change if not full of deleted files. So what’s the problem? Is it possible a shortcut able to reduce all the running program to the taskbar? If it does, can you imagine another possible solution? Sounds like it. I’m not sure what could be done there. 3) Move to another desktop (scroll wheel on current desktop). Slightly clunkier, but since the original solution wasn’t something well known (or even much requested), it’ll work for me. I’ll later add that as a comment on the linked post, so it stays registered there as well. As always awesome stuff! Thank you guys. 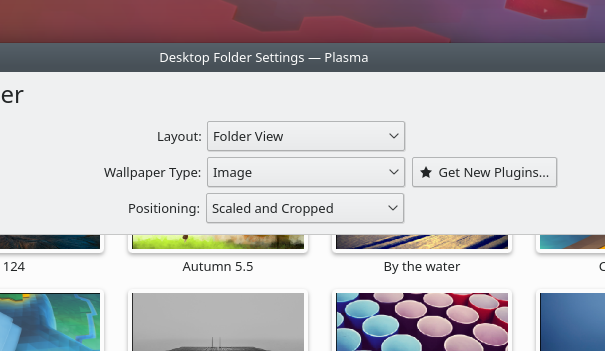 I’m very excited to use next Plasma 5.16 release on my box. 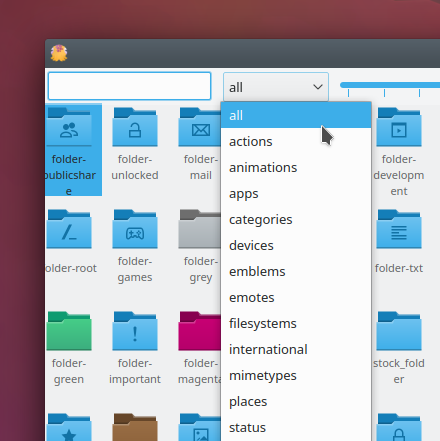 I think KDE is really going to be the perfect DE of Linux! 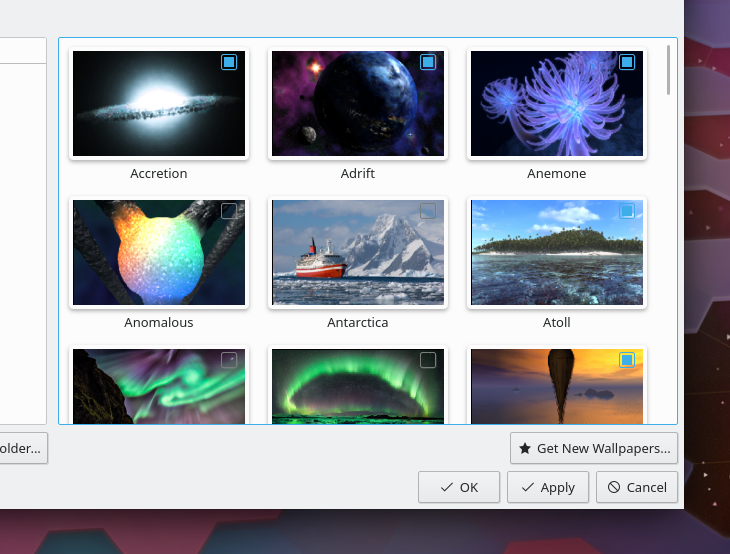 Thanks for the updates, looking awesome, I am going to switch back to KDE. Nate, as your are familiar with KDE, any recommendations for a good KDE distro these days? 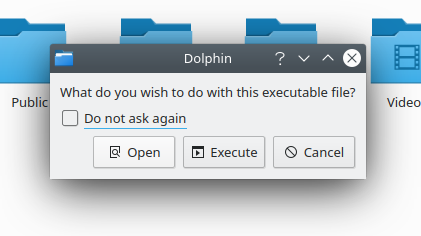 Kubuntu is great for casual users. 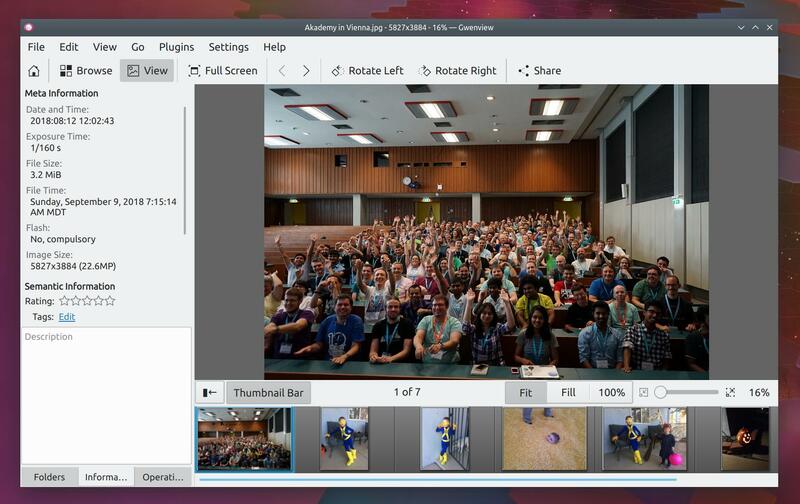 KDE Neon is great for slightly-less-casual users who follow and want the latest KDE software. Manjaro or openSUSE Tumbleweed are good for tweakers and power users who want the latest everything. Fedora is great for people who want a blend of all of the above. Who are those amazing children below the large DPI screen?